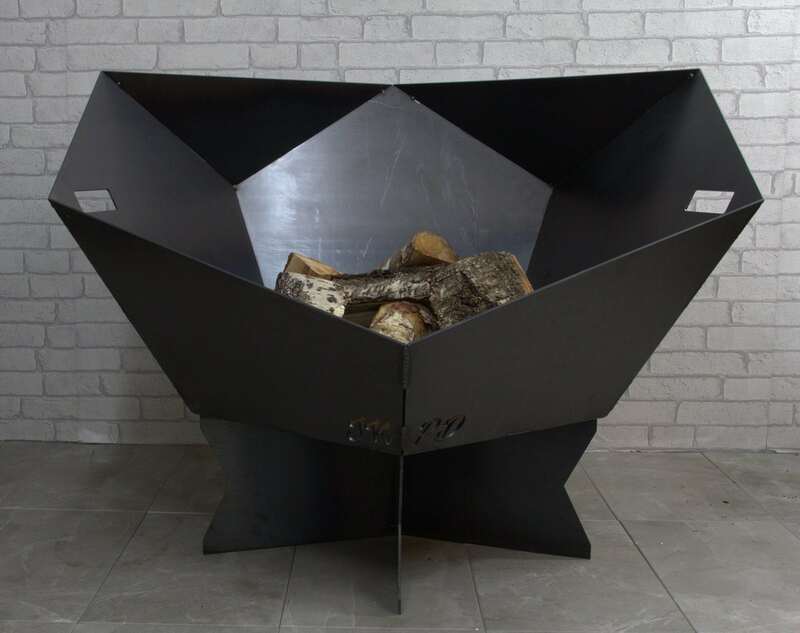 A statement feature for your garden, our DODECAHEDRON firepit will be the talk of the town. 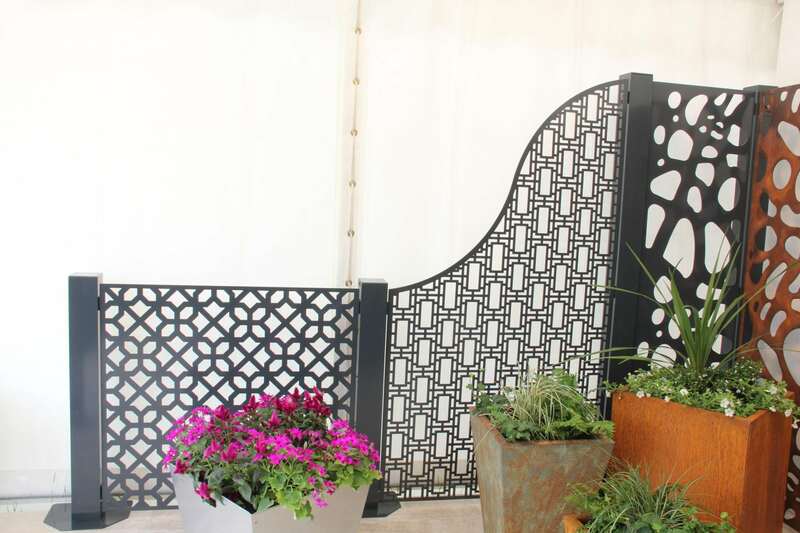 This fabulously impressive centrepiece is available in natural oiled steel finish, which will rust over time, or our powder coated finish in matt black. 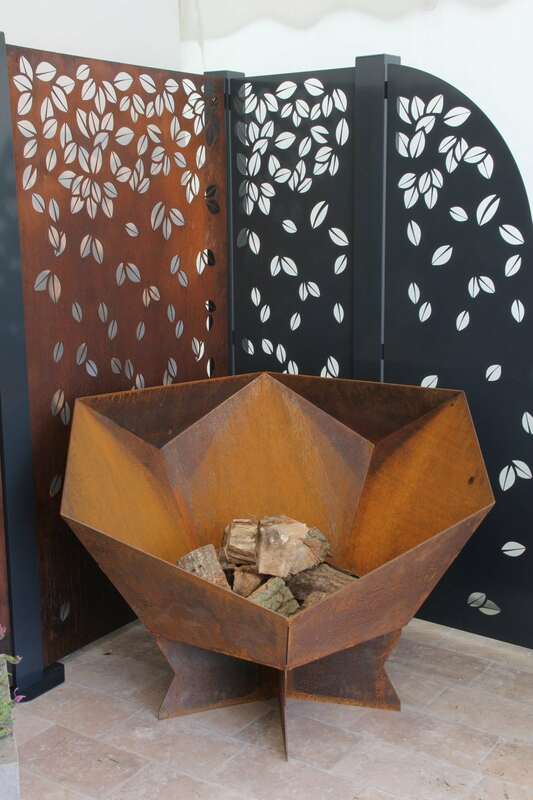 For a more luxe product we offer our firepits in CorTen steel which is a stunning natural material that will oxidise naturally within weeks to achieve a rich burnt orange finish that gradually turns to dark brown without jeopardising the structure of the steel. 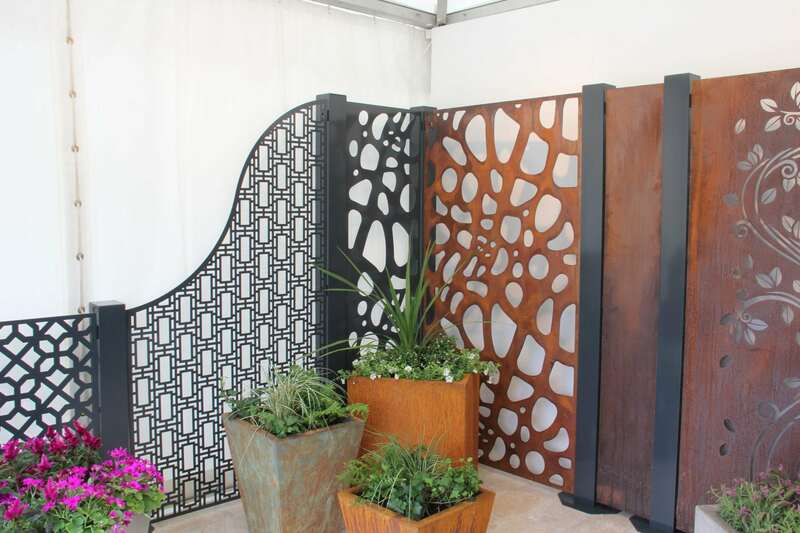 dimensions: W112cm x L112cm x H85cm (approximately). Weight 67KG.